Hey, I've released a new update, versioned 26.0 with some jaw-dropping features. I know it's been a while since the last release in our Toggle Mod series, it was v24.2 and it went good, just brought a wave of good vibe among you guys, and am so happy for that. Am already pretty tired building this, so let's just jump ahead with our routine style. This is Toggle Mod COMBO v25.0 works in all devices both ROOTED and NON ROOTED. It supports Mini Militia v3.0.47. 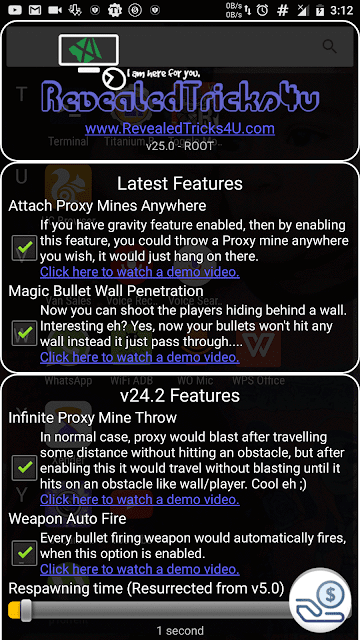 Attach Proxy Mine Anywhere - If you have gravity feature enabled, then by enabling this feature, you could throw a Proxy mine anywhere you wish, it would just hang on there. 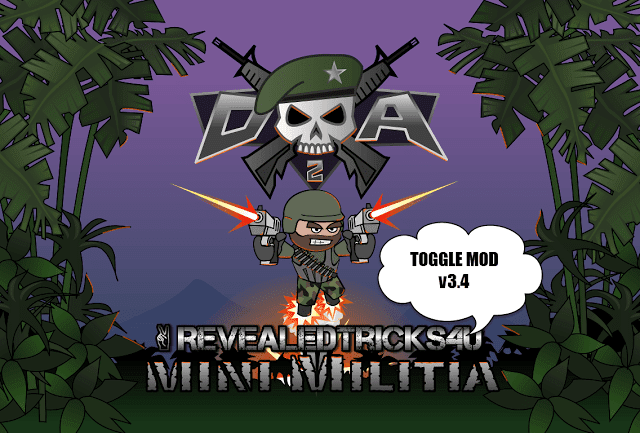 Toggle-Mod-COMBO-v25.0-RevealedTricks4U.com.apk (4.17 MB) - Click on Skip Ad after clicking this link, to get the download page. While clicking the rocket grenade option,it goes to youtube.please fix this bro.tried a lot but cant check this option.I want to throw rocket grenade. but please fix the rocket grenade option.because when i try to check this. it goes to youtube video. Because without these features there is no fun. Can you plz tell me how to change SELINUX status to PERMISSIVE.simple and easy method. Plz reply me I'm waiting for your reply. Is it possible for u to add a feature which support change of bomb i.e changing bomb/mine/gas bomb at will. Using Marshmallow 6.0 rooted, why is mine taking forever to patch?  it was granted root permission but i'm not sure if it's working on mine, do I honestly need to wait until the patch is completed or it's bugged? Thanks for removing unlimited life. Hope u will reply soon. Sir,how to fix lag,I have powerful OnePlus 3t,but it lag how to disable lag from toggle mod. Sir bullets speed is workING on all guns but not working on rocker launcher if it work. Too much fun. awesome job bro,i am waiting for auto aim. I see it on your YouTube page it seems be awesome. Worked without root, can you please enable pro pack? pointless to disable it while accessing tons of advantage features. bro plz add pro pack... this is the main thing... plz add this on next update..
Merhaba yönetici ilginç modlar yapıyorsun extra özellik ve eski özellikler ve düzenleme isteyeceğim. Sınırsız olsun ama = 90 mermi v.s. 2-) rütbe hilesi = son rütbeyiz bu güzel ama "kills" 0 bunu düzenleyebilirsek iyi olur. 3-) pro pack geri gelmeli sadece uğraşıyoruz video izleyip tarihi geri alınca sınırsız pro pack oluyor ama uğraşmayalım pro pack aktif edersen iyi olur. I did patch and save the binary. Thereafter "NAIL IT!" I nailed it.. The game starts buts on joining any mode the game shuts down and it says app not working..
Help me out with this please..
Bro, I am a Big Fan of you from the beginning. I use every toogle mod ever released. But this time I can't use toogle mod v25 . Whenever I use it, it works fine for patching but when I open game and start playing game stops working every time. Please solve it.